"What really aches me is the communities in Nepal and India are so adult oriented that there is really no social life for children. Parents think that all the children need is food and clothes. If they want to do something, they can help their parents to look after cattle or help in farms. There are no parks or playgrounds created for children and almost no festivals for children. a place where they can enjoy being what they are, a child. And who else has been given the privilege to feel so elevated and happy after reading a story about Cinderella or a Turtle called Franklin? The concept for the Anatta Childen's Library was born. 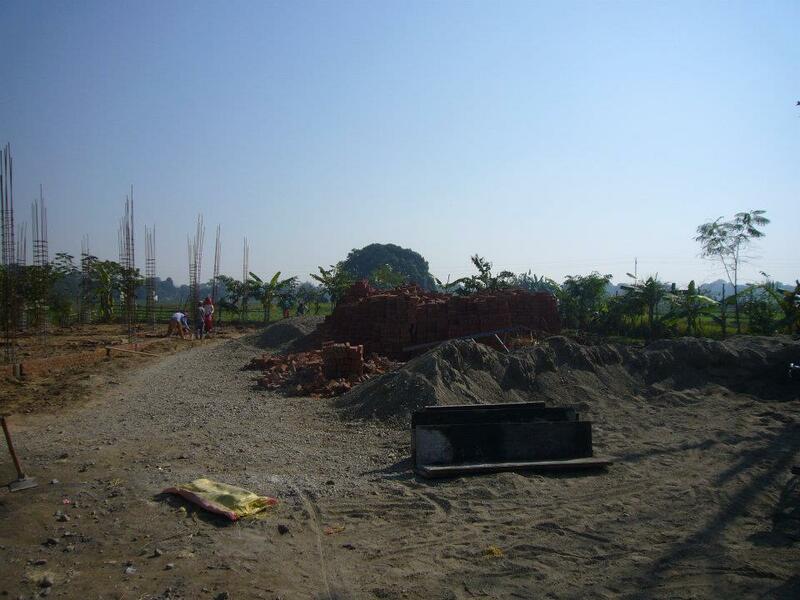 In December 2011, ground was broken to begin construction of the Anatta Children's Library in Lumbini, Nepal. The occasion was cause for celebration and optimism. This library is the first of its kind in the area, open to the entire community. Before the grand opening in May of 2013, much was accomplished besides construction. Books and audio/visual resources were purchased in English as well as Nepali. 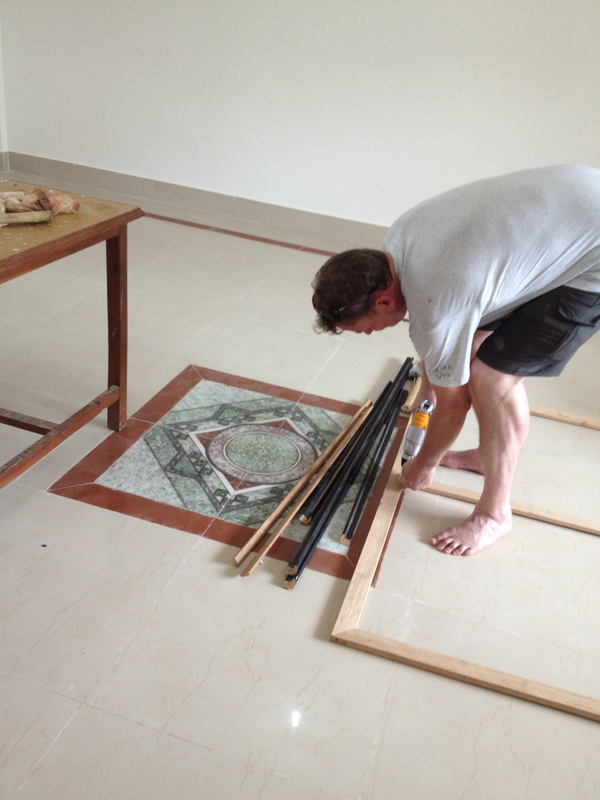 The Anatta/ArtWare Tile Wall Project was implemented to help meet the required finances. An art installation was constructed, comprised of children's art from around the world. The theme for this special tile wall in the library is Garden of Harmony. An old Nepali saying referred to the diversity of its people as “a garden of flowers” from different castes and ethnicities. Just as the variety of flowers add to the garden’s splendor, so our diversity makes us beautiful. This was a time-tested strategy that held the glue of this little country together for generations. Currently, the benefit of community within diversity is not as clear in Nepali society. 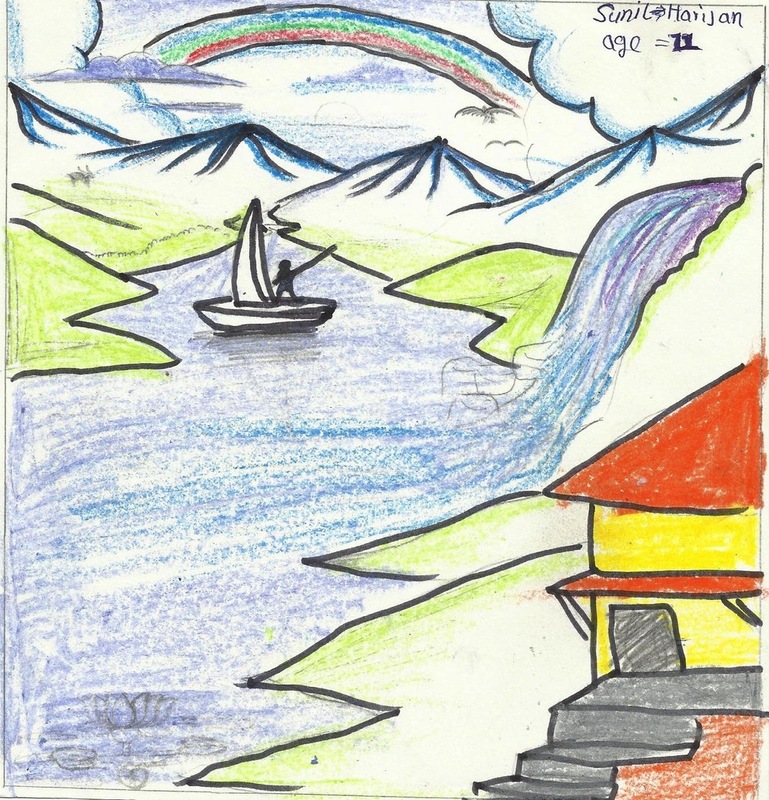 Sadly, children in Nepal are being educated in an unhealthy environment of ethnic conflict and separation. The Garden of Harmony was a project designed to help all participating children learn the true meaning of community: cooperation, acceptance and harmony. The installation work was difficult in the pre-monsoon heat, but well worth the effort. Everyone painted on the library walls, emulating the ancient Mithila painting style popular in the culture of this region. The Library Grand Opening was spectacular, with school children, villagers and Metta Family volunteers in attendance - what a joyful celebration! The Anatta Children's Library is well used for study, educational movies, community reading programs, and special children's events. 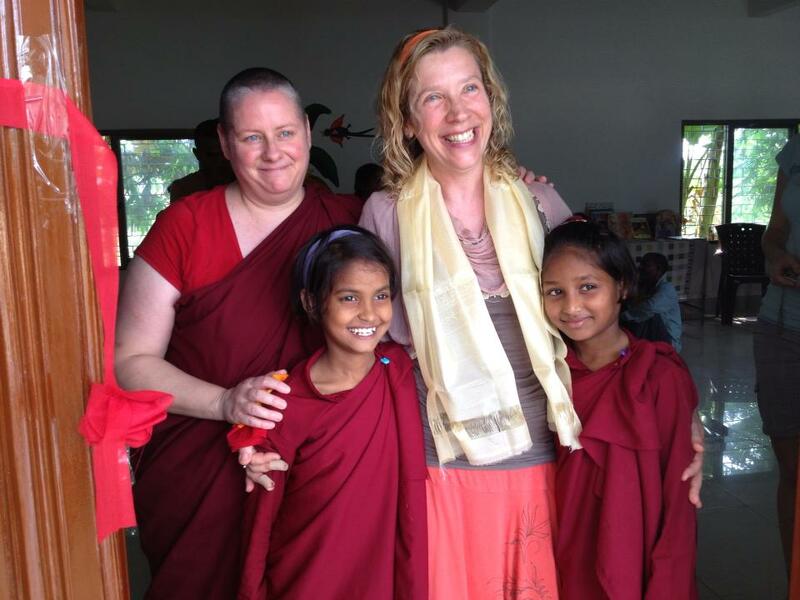 It serves the 1000 Metta School children who range from pre-kindergarten through the seventh grade, as well as the students at Peace Grove Nunnery and the Karuna Girls College. 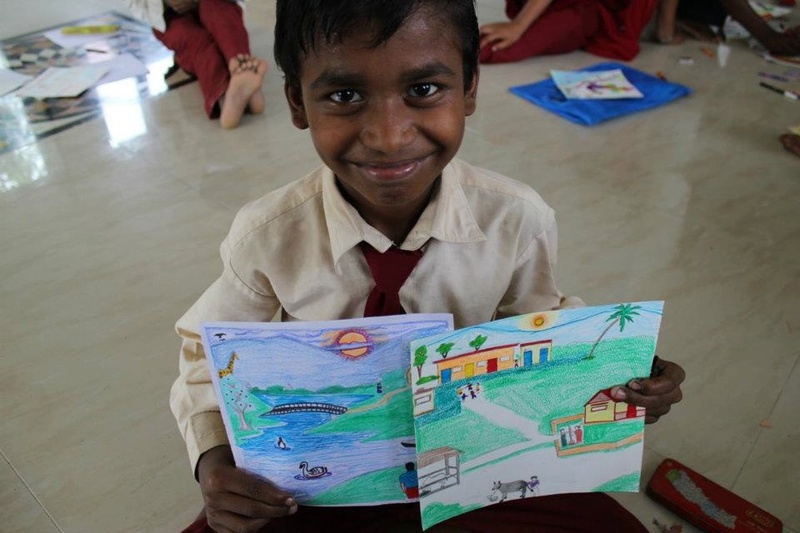 For the rural community children not yet fortunate enough to be enrolled in school, the library offers an educational opportunity in a head-start environment, previously unattainable. 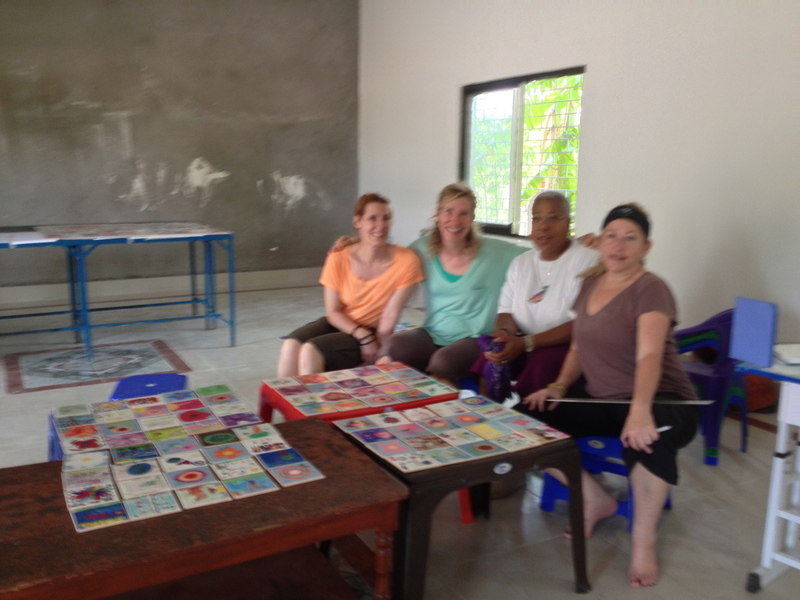 The Anatta Chilren's Library project was begun in December of 2011 and completed for the grand opening in May of 2013. The photo gallery spans the entire timeline. The library continues to expand both physically, in content, and in it's capacity to serve the community of children in the Lumbini surround. 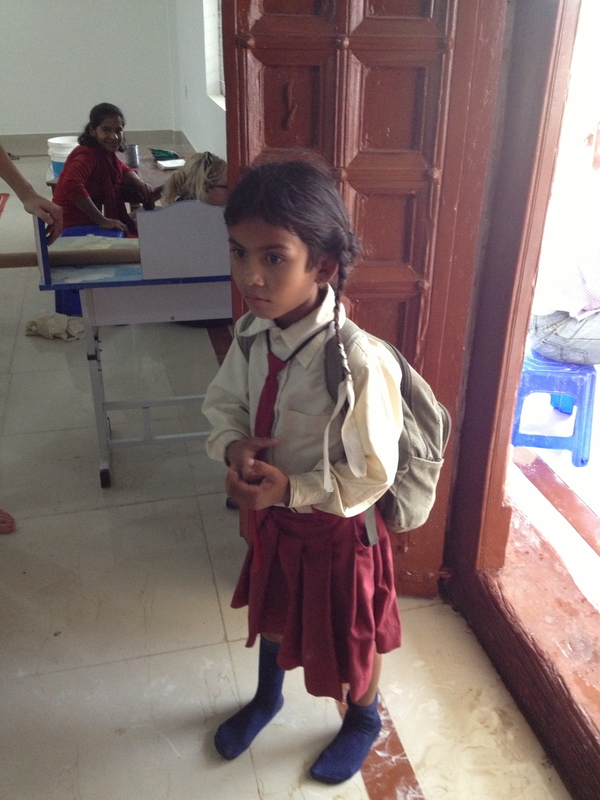 Anatta and our Serve Lumbini family are currently working on a proposal for building a second library at the main Metta School nearby, in order to extend resource access to more of the youngest and poorest in the village.